If off-road legend Casey Currie wins King of the Hammer 2018, two individuals will walk away with their very own Jeep Wrangler JK! ... AND MORE! If you need anything please let us know! We also offer special forum discounts! -- We are here for you. 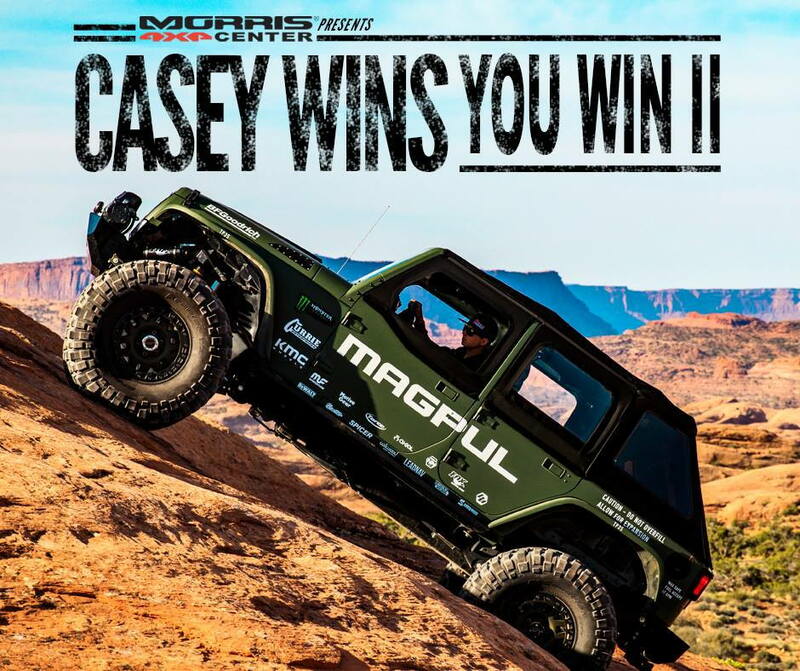 Quick Reply: Enter to WIN ONE OF TWO custom built Jeeps!